It's official. The Mirror Booth craze is everywhere and more and more people are taking the DIY approach, building their own hardware and using Social Booth for their Mirror Booth software. 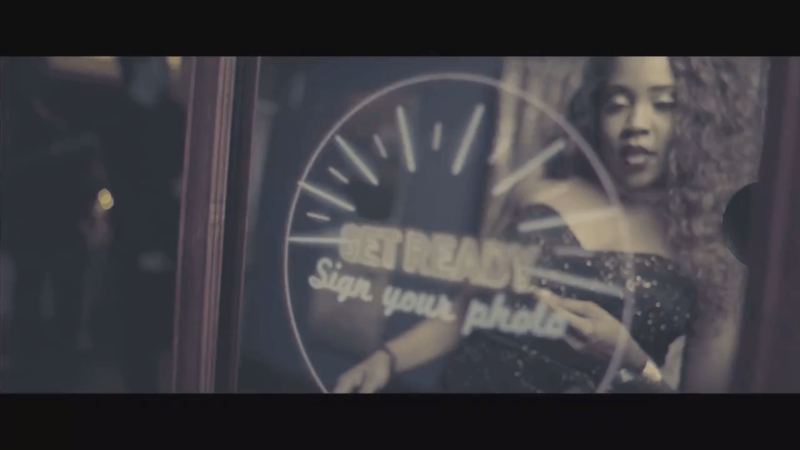 Take long time Social Booth Customer, Selwyne 'Get Bizzy' Browne from Real Time Slomo Video Booth in Barbados. He was busy building his own DIY Mirror Booth when we announced the new Mirror Booth features in Social Booth. It was perfect timing for Selwyne, who immediately put the video host animation playback and signature features to good use. Despite Social Booth coming with built in animations, Selwyne, a professional video editor was also able to also create his own custom animations to create a unique experience for his guests. He has built both a full size and a table top Mirror Booth and plans to offer both for sale in the near future. About 2 years. We started with a Slomo booth, using a BlackMagic URSA recording high speed footage, editing and emailing clips on the spot. Then we went into photo booths because of the number of request we kept getting. When did you start doing Mirror Booths? We were watching the tech for about a year now, but could not get into it because the upfront cost of an off the shelf mirror booth was just too high. I'm a DIY type of guy, and as soon as the curtain was pulled back, I made my move and built my own. We had our first booking with our mirror booth in December, 2016. Since then we have done about 25 events and added another mirror booth that we shipped off to Trinidad and Tobago. What made you choose Social Booth for your Mirror Booth over other software? Although we have not been in the industry for very long, we have done a lot of events and we always update our service every 6-12 months. We are very aware of what our market wants. So after testing other photo booth software, Social Booth had exactly what we needed, plus the developer listens and is so on top of what people want. If a new feature is needed, in a few blinks it's there. So naturally when mirror booths became the thing to have, Social Booth already had the ability to play animations using the host feature as well as being able to add a signature. It made perfect sense. How do you create your own animations? I am a film maker. I shoot and edit so I used Adobe After Effects and do what ever I want. I have so may different animations already it's not funny. I may consider selling some. Are you planning to sell mirror booths? We had so many requests, so yes that's definitely our next move as we plan to fully customize your mirror depending on your market. We have the vanity size as well as a full mirror option. How can people find out more about your company? We gare launching our website soon, but for now our Facebook page has a lot of info on the many experiences we offer. What is a Mirror Booth? A Mirror Booth goes by many names, magic mirror, or selfie mirror. It is basically a photo booth where instead of the users seeing themselves via the live view of the camera, they see themsleves by looking into a mirror. The physical mirror booth is often set up as a full length mirror with a frame, although smaller table top mirrors have begun to hit the market. The mirrors tend to play animated prompts to encourage the guest to pose and to display cute, funny sayings after each shot. The mirror booths are usually composed of a PC, mirror booth capable photo booth software, like Social Booth, a large flatscreen monitor and an IR touchscreen overlay. Many DIY Mirror Booth manufacturers also build some sort of box or exnclosure for the equipment. Don’t get stuck with printer issues! The printer is one of the most essential pieces to a successful photo booth experience. 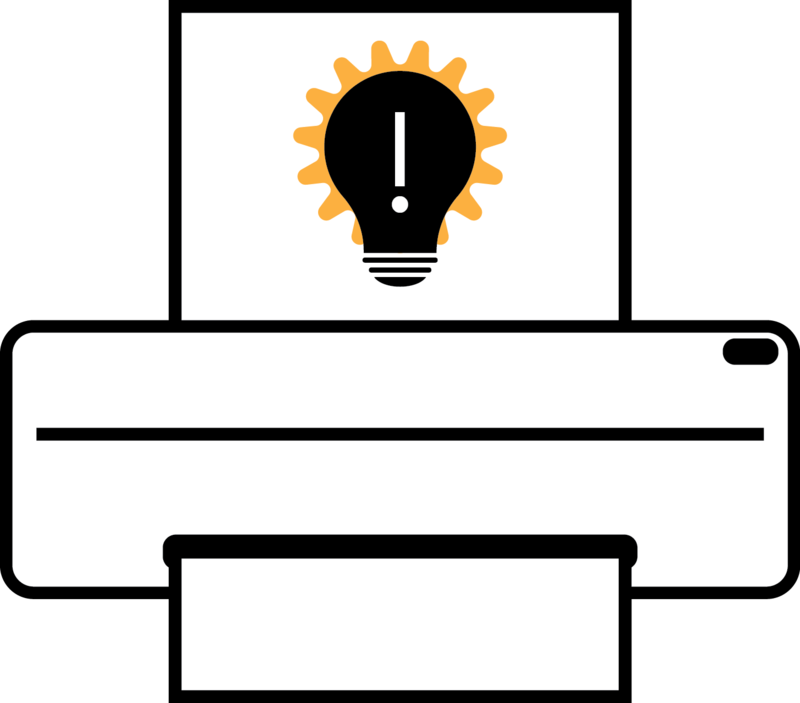 If your printer is not working at an event, that means you can’t print the photos, and your customers probably won’t be too happy. The good news is that there are several tips you can follow to make sure your printer is working properly. Hopefully if you follow all this advice, then your printer won’t malfunction in the middle of an event. Always plug the USB cord for the printer into the same USB port on your computer. Turn on the printer before you turn on the computer. Make sure your printer’s default settings are set correctly in the computer’s device and printer setting. Make sure that the Windows setting are correct and the printer is set as default. Take the ribbon and the paper out of the printer before you transport it. Empty out the printer’s scrap tray. Let your paper and ribbon warm to room temperature before use. You’re going to have left-over paper when the ribbon runs out. Print at least one test print after switching media. Use layouts that match your printer.